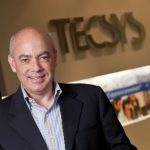 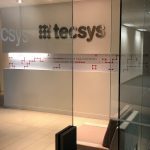 Tecsys Inc. (TSX: TCS), an industry-leading supply chain management software company, today announced that its warehouse management system (WMS) has been extended with top-tier distributed order management (DOM) capabilities following its acquisition of market leader OrderDynamics, providing newfound omnichannel efficiency benefits for customers. 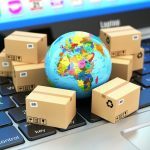 This end-to-end technology approach enables 3PL companies, distributors, and retailers, including brand managers, to handle the complexities of multi-faceted fulfillment demands like never before. 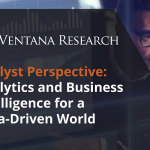 This is critical as organizations increasingly strive to simplify their operations network wide while meeting the volatile demands of their customers. 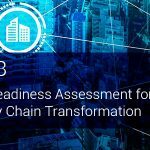 Forrester, IDC, IHL, and Gartner have all recognized the standalone DOM system as a performant solution underscored by its high capacity of more than 1.6 million single line orders per hour. 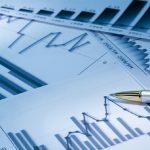 Using rule-based procedures to determine how best to fulfill customer orders, the system streamlines the fulfillment process across a wide spectrum of inventory locations and balances cost with customer expectations for orders to be fulfilled on time and in full. 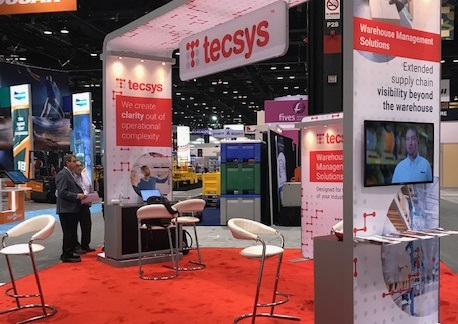 The new integration between Tecsys’ warehouse management and DOM systems enables distributors to source inventory from the most cost-effective locations, a remarkable and essential capability in today’s fast-moving omnichannel environment. 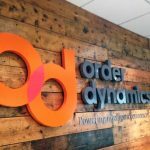 Effective order orchestration functionality ensures optimal order routing that draws on the most appropriate inventory. 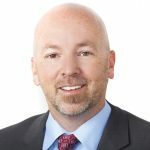 Real-time inventory visibility makes this possible by unifying inventory pools across many channels to provide a single, enterprise-wide view of available goods.